You Watch Naruto Shippuden Episode 232 online English sub free episodes with HQ / high quality. 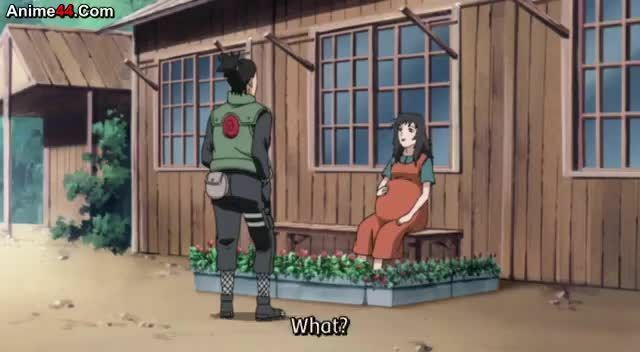 Stream Anime Naruto Shippuden Episode 232 English Subbed The Girls’ Get-Together. As they make preparations for the upcoming war, the Hyuga clan discuss their roles in the battlefield. Neji is assigned by Hinata’s father, Hiashi, to lead the entire clan’s participation in the war. Tenten tells Hinata that Tsunade is looking for her. Tenten holds a girls only get-together and reminisces their Chuunin exam, Sasuke, and Naruto becoming a village hero. On the other side of the Barbe-Q, Kiba and the rest guys also hold a boys get-together and reminisce their previous mission of retrieving Sasuke. Tsunade, infuriated because of the Feudal Lord, goes to the Barbe-Q and joins the girls. 3.5 / 5 - 6 ratings.